When it comes to starting your own online business, the beginning is always the hardest. You can have a groundbreaking idea. You can have an attractive website. You can even have a promising product. It’s too bad that these details don’t matter if you can’t sell them in the online marketing industry. Fortunately, in the age of the Internet you don’t need tips from a college professor to help get you started. It’s technically possible to educate yourself by keeping an eye out on the best marketing websites in the industry. So here’s a list of some of the best online marketing platforms that are packed with significant insights that could help you get your business started. 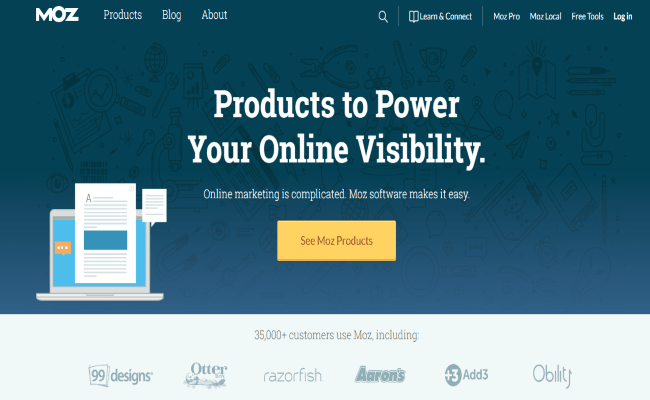 Moz creates software that allows online marketers to analyze their data, to gain actionable insights, and to increase their relevance in the social media realm. 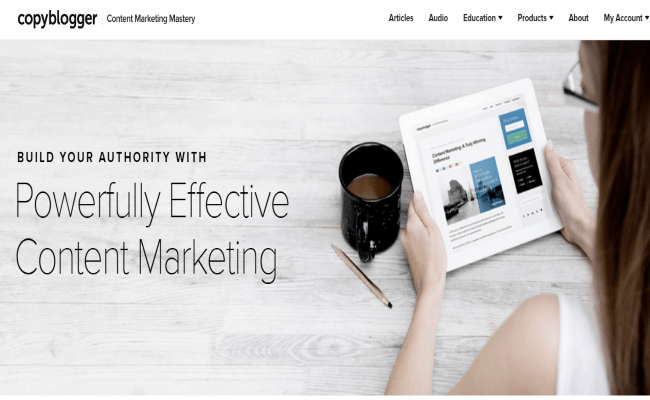 True to its purpose, the site’s blog offers educational resources, SEO tips, insights and how-to articles that could help anyone become better marketers or content creators. What makes Moz special is that it boasts of an online marketing community that supports over 35,000 customers and 500,000 community members. Behind its success, are professionals who have mastered the art of Google’s algorithms. This just goes to show that when it comes to online marketing Moz is definitely the one to watch. In today’s world, commercials, landline calls and direct mails are old school. Now more than ever, companies need to attract and engage millennials in order to conquer the online realm. 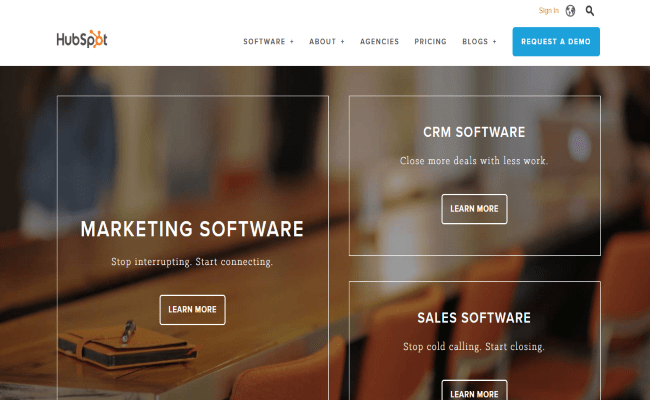 Enter Hubspot, an inbound marketing software platform that enables companies to attract customers, increase social media presence, analyze analytics and convert leads. With its numerous articles and informative eBooks, this site is an online marketer’s haven. 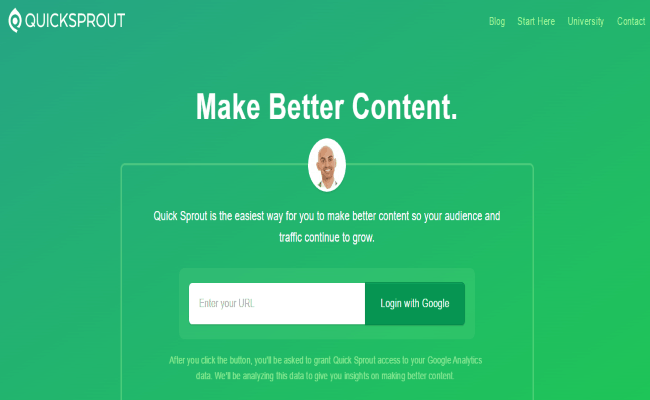 Quick Sprout enables its audience to create better content so that they can generate more traffic and sales. 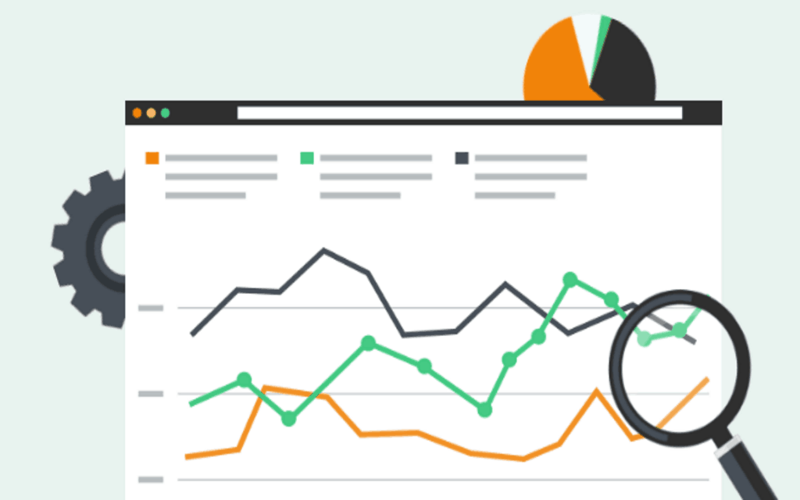 The site offers a free tool that marketers could use to conduct website analysis, social media analysis and competitor analysis. 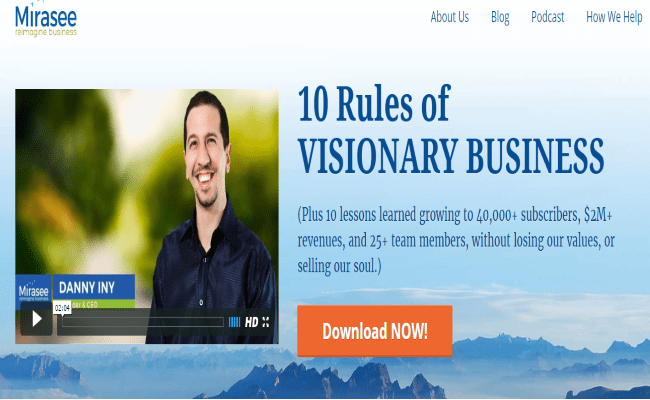 The website was founded by Neil Patel, who was dubbed as the “Top Influencer on the Web” by the Wall Street Journal and one of the “Top 10 Online Marketers” by the Entrepreneur Magazine. Neil conducts tests on a variety of online marketing strategies, and he willingly shares the insights he learned from those tests. With his far-reaching expertise and huge database, Quick Sprout could definitely boost any website to success. In this day and age, everyone is tired of old and boring company content. Customers want interesting information that grabs their attention, while companies want advertisements that creates traffic and grows their business. Enter Copyblogger, a site that specializes in teaching people to create killer content. They cover free and fresh content on SEO, social media, blogging, email marketing, conversion and everything in between. With Copyblogger’s huge array of valuable information, marketers will surely blast their way to success. In any business venture, the beginning is always the hardest. Have you ever wondered how an entrepreneur could sell their service, message, or product and succeed in the real world? Have you ever sought a mentor or an online course that can help you blast your business to the heights of success? Let’s face it a good mentor is hard to find. Fortunately in Mirasee, anyone can be assigned to a personal coach who can teach them the tricks of the trade. In addition, their top quality content and informational courses are definitely a marketing gold mine! These five marketing websites platforms could certainly level up your knowledge and expertise on the marketing industry. No matter what level of expertise you have it’s a good idea to stay updated on the latest trends. If you’ve got any marketing blogs that you would like to recommend, then comment their link down below! Monique Danao loves photography, social media, fashion and marketing. She is a public relations manager and a content creator. 7 Secrets Of Effective Digital Marketing That Only Professionals Know!